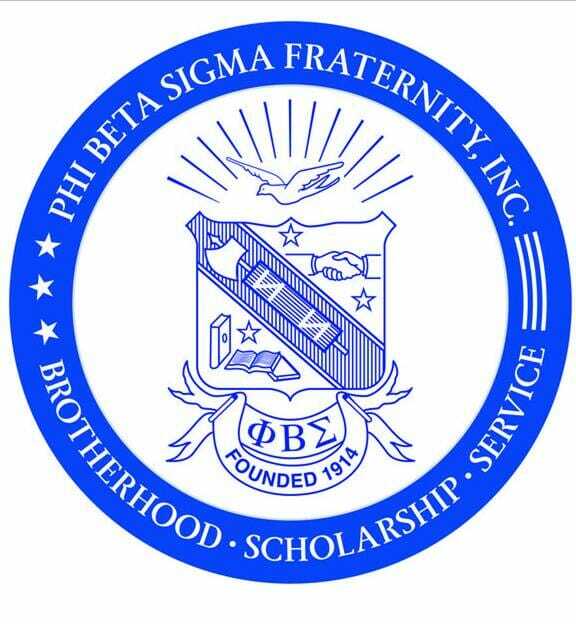 Phi Beta Sigma (ΦΒΣ) is a social/service collegiate and professional fraternity founded at Howard University in Washington, D.C. on January 9, 1914, by three young African-American male students with nine other Howard students as charter members. The fraternity’s founders, Abram Langston Taylor, Leonard Frances Morse, and Charles Ignatius Brown, wanted to organize a Greek letter fraternity that would exemplify the ideals of Brotherhood, Scholarship and Service while taking an inclusive perspective to serving the community as opposed to having an exclusive purpose. The fraternity exceeded the prevailing models of Black Greek-Letter fraternal organizations by being the first to establish alumni chapters, to establish youth mentoring clubs, to establish a federal credit union, to establish chapters in Africa, and establish a collegiate chapter outside of the United States, and is the only fraternity to hold a constitutional bond with a predominantly African-American sorority, Zeta Phi Beta (ΖΦΒ), which was founded on January 16, 1920, at Howard University in Washington, D.C., through the efforts of members of Phi Beta Sigma Fraternity.